The race between Republican Gov. Scott Walker and Democrat Mary Burke remains razor-thin with just over a month until Election Day. MADISON, Wis. — Candidates for Wisconsin governor are trying to win over women, with first lady Michelle Obama making two stops in eight days to boost Democrat Mary Burke’s campaign and Gov. 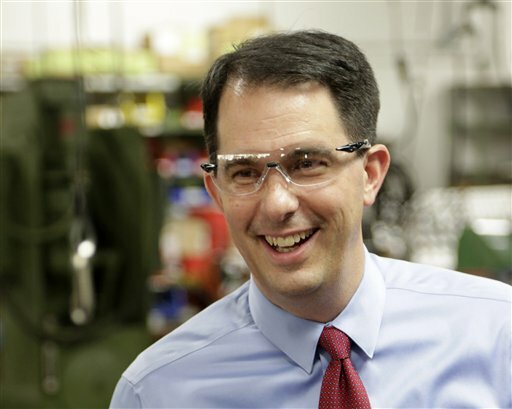 Scott Walker turning to a domestic violence victim to tout his record in an emotional new television ad.